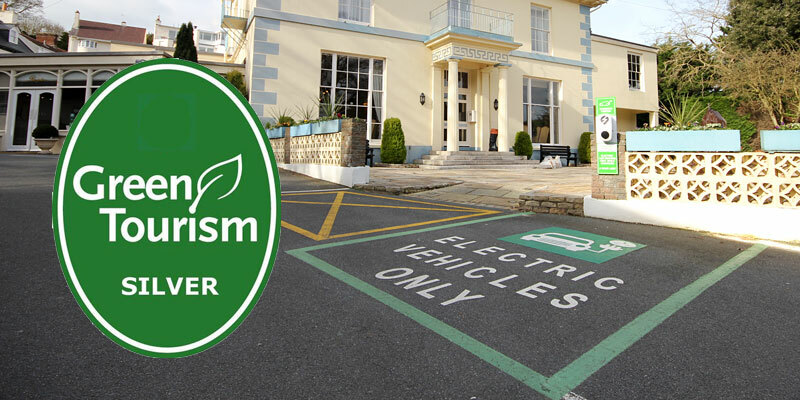 Guernsey short breaks | Hotel de Havelet St. Peter Port Guernsey. 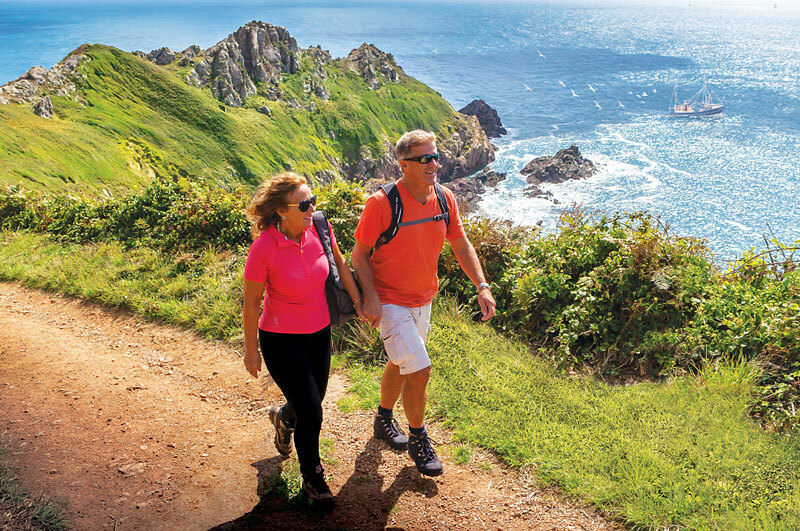 Best Western® Hotel de Havelet offers a choice of great value Guernsey short breaks, Weekend Breaks and Christmas Breaks. 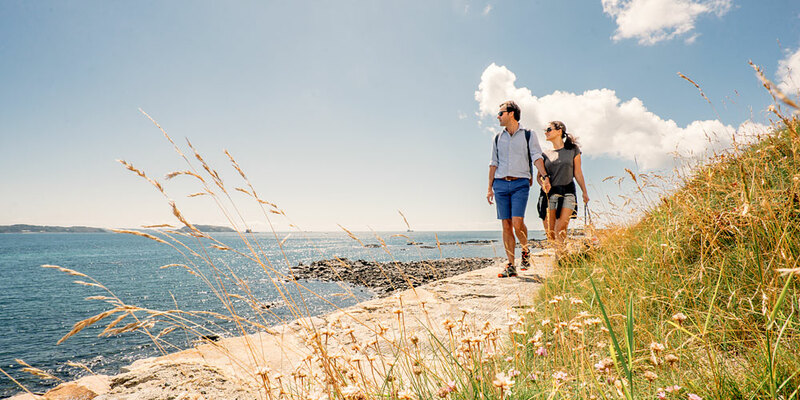 Located on a hill on the outskirts of St. Peter Port Guernsey, Hotel de Havelet is the ideal base for shopping, dining and exploring the island. 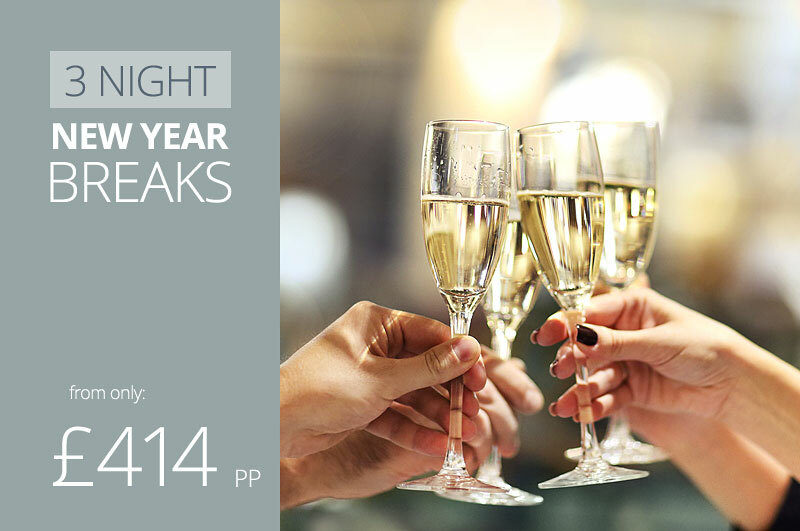 These celebration breaks include: 3 nights en-suite accommodation, full English breakfast each morning, welcome drinks party, dinner on each evening including a black tie Gala Dinner on New Year's Eve and a superb International Food Fest buffet dinner on news year's day. 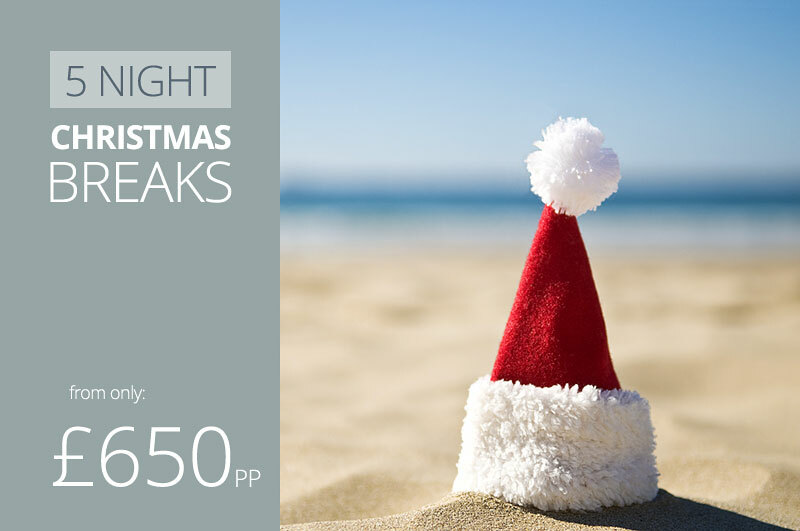 The hotel's health suite has a sauna, steam room and Jacuzzi as well as comfortable sun loungers providing an attractive area to relax as well as swim.